The right tool for lift planning, crane selection, and rigging design no matter how simple or complicated your lift. Do you wanna plan a lift? 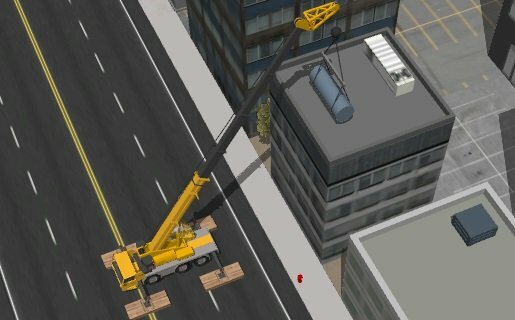 3D Lift Plan may help you a lot in the planning of lifr and crane selection. No matter, how much difficult to draw an overall idea about lift. This software is a great help in such cases.